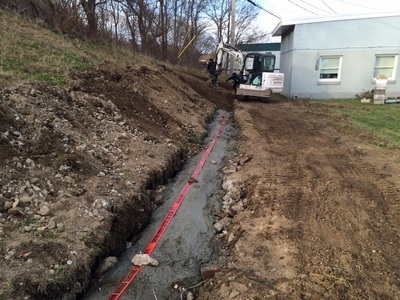 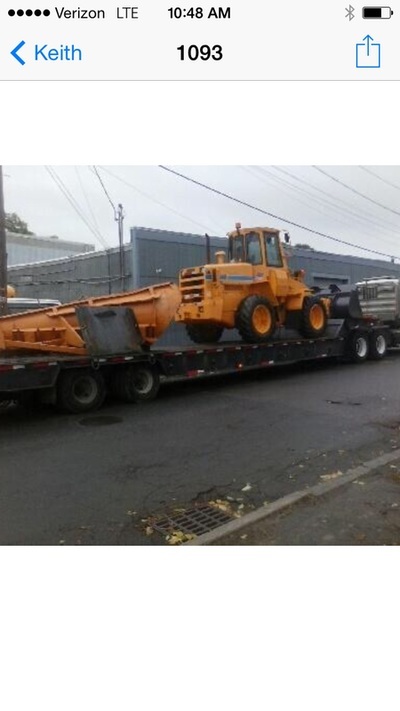 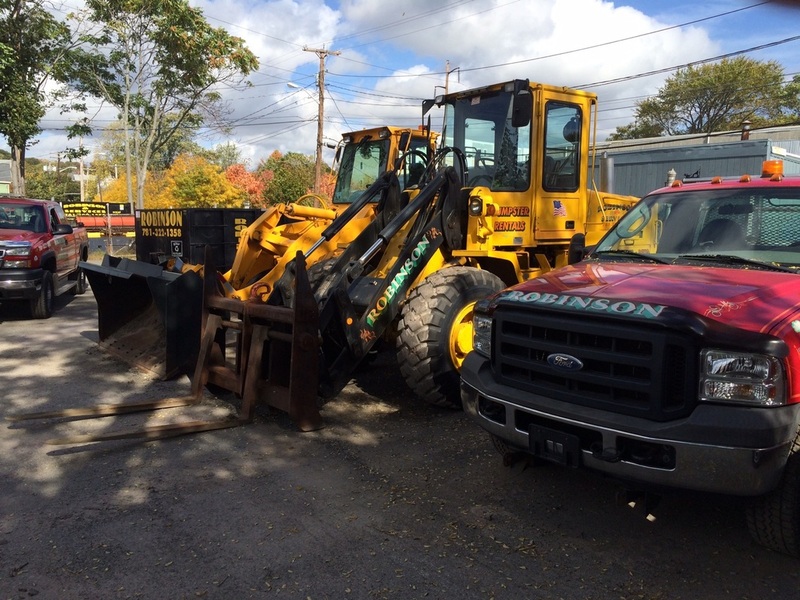 We are a commercial and residential excavation contractor located in Malden, MA near Boston. 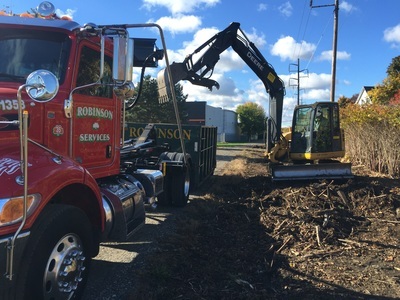 With over 30 pieces of equipment we provide complete excavating services from site work to land clearing to grading. 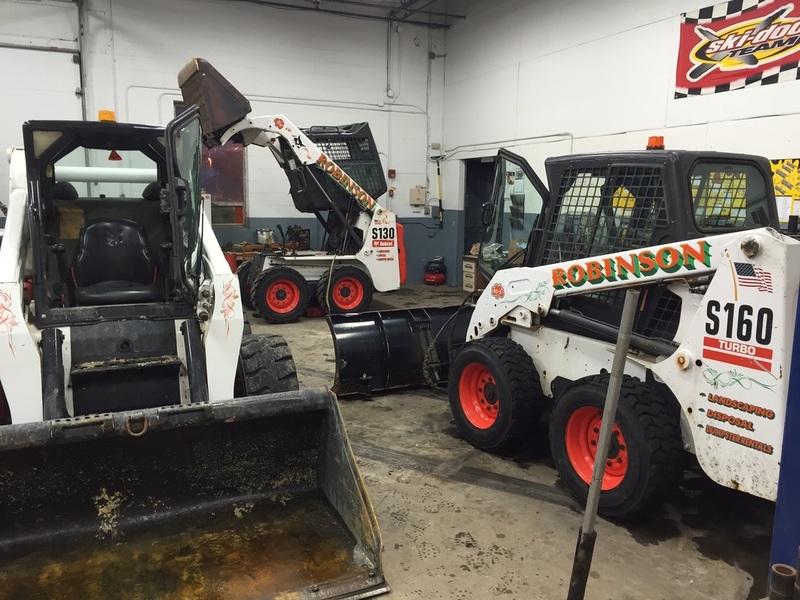 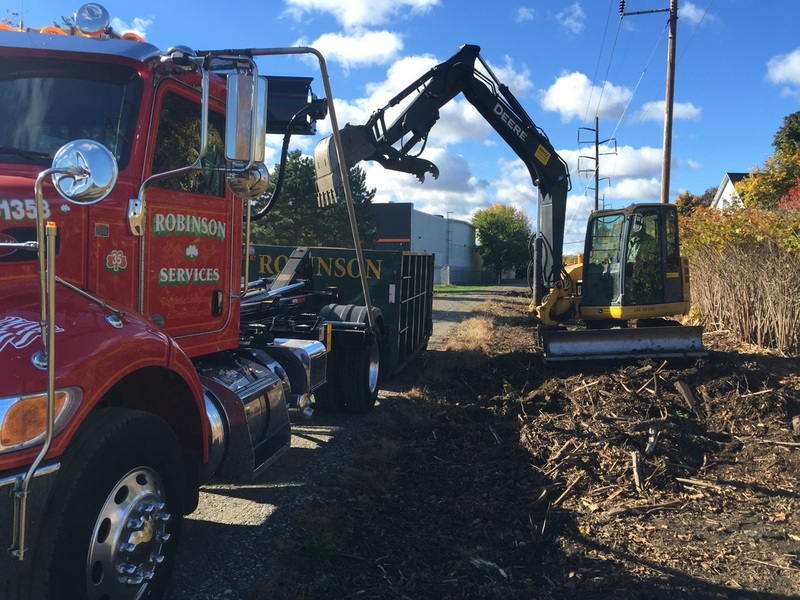 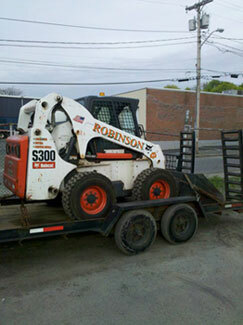 Weather you need a lot cleared and hauled away or a utility trench excavated call Robinson Services today at 781-389-1045. 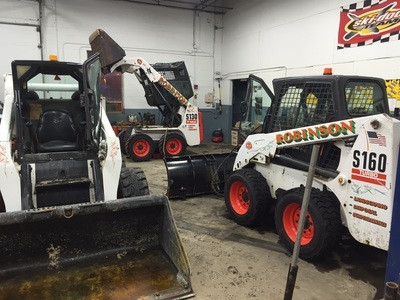 Click on the images below for a larger view of our excavating equipment.